Do you suffer from a disability? There are hundreds of classifications and illnesses that can be used to prove your disability. Mental and physical impairments are used to determine disability acceptance. 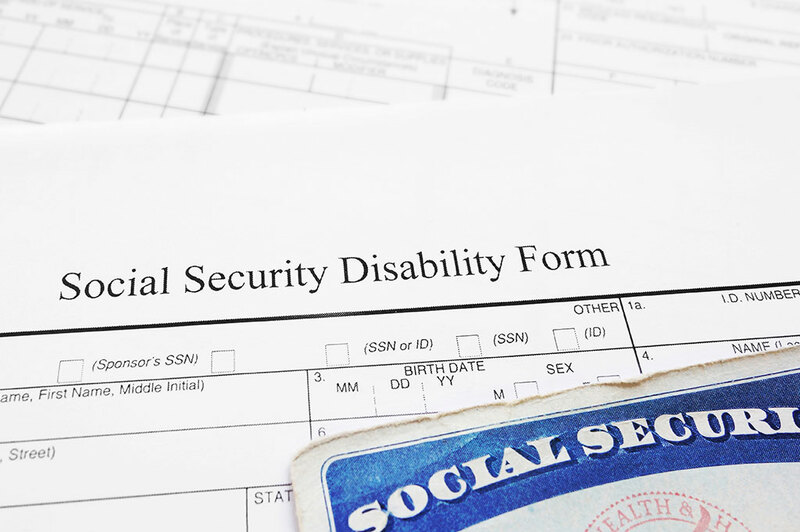 The experienced Social Security Disability team at Waitz & Downer specialize in pursuing disability benefits for our clients. When your illness doesn’t allow you to work, we’ll take the steps to file your disability claim properly. Claim denial is one of the most common reasons clients call us to take on their case. Appealing a denial is a timely manner. When an initial denial is successfully appealed, back benefits may also be provided. Appeals need to be done as quickly as possible. Under law, you only have a very strict period of time to appeal a claim, or the process will need to be initiated again. Not only will we ensure that all paperwork is filed properly, we will gather all of the evidence necessary to prove your disability fits within the general definition provided by the Social Security Administration. Arguing your case, meeting with doctors and understanding your limitations is our job. We will build a solid understanding of your disability so that we can fight on your behalf to ensure you receive the benefits that you deserve. We’re here to help you receive the disability benefits you deserve. Working with an attorney will ensure that common errors are avoided and your claim can be processed as quickly as possible. Waitz & Downer has decades of experience fighting social security claims. Call our Social Security attorney today at 985-876-0870 or fill out our contact form below and let Waitz & Downer fight through the Social Security bureaucracy for you.